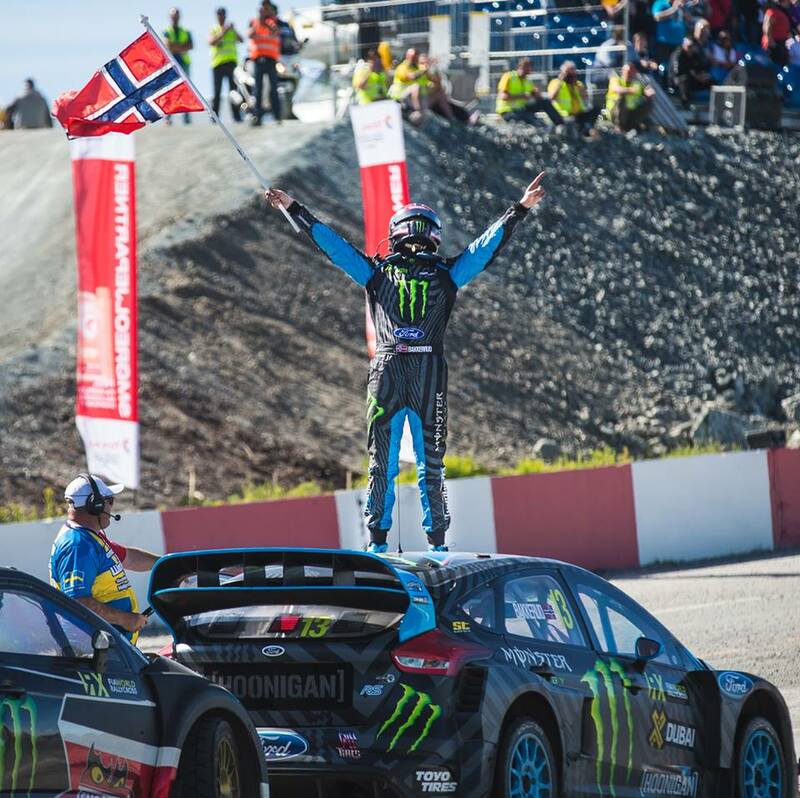 Bakkerud makes World RX history with the perfect weekend in Norway. The venue might be called Hell, but we reckon his performance is much closer to heaven. Four dominant qualification wins, a semi-final win, and to round it all off; a simply untouchable performance in the six lap grand final. 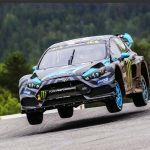 Hoonigan Racing Division’s Andreas Bakkerud has made World RX history. 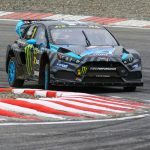 Not only does Andreas become the first driver in the FIA World Rallycross Championship to take victory at their home event, but he also becomes the first driver to win in every race he has started over a World RX weekend. 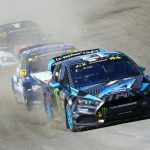 While team mate Ken Block wasn’t able to join his fellow Monster Energy and Hoonigan racer in the finals, having at least one of their Ford Performance Focus RS RX’s was more than enough compensation after three mid-pack finishes and a DNF in Q4 saw him classified 14th at the World RX of Norway. 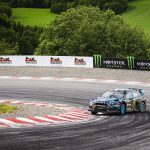 Reigning champion Petter Solberg had a tougher weekend than his fellow countryman, finishing fourth and just missing out on a podium position. 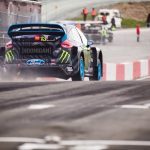 Despite smoking up the tyres on his awesome 600bhp PSRX prepared Citroen DS3, Petter wasn’t able to nail the lap times he wanted in front of his home crowds. 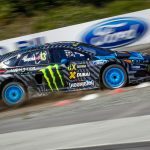 “I love to come home,” said Solberg, “the fans here are some of the best in the world and it’s fantastic to fight in front of them. But, I must admit, I always struggled with this track. 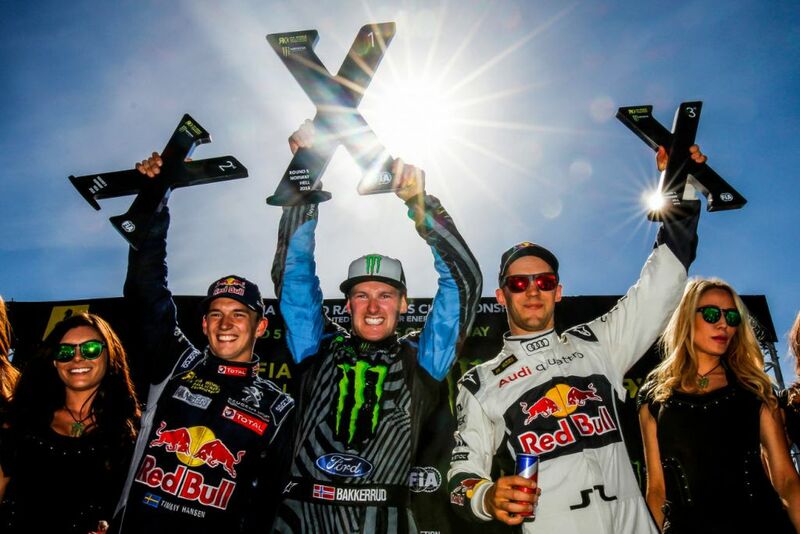 This has been by far the toughest weekend I have had in this championship. I want to say congratulations to my countryman Andreas. 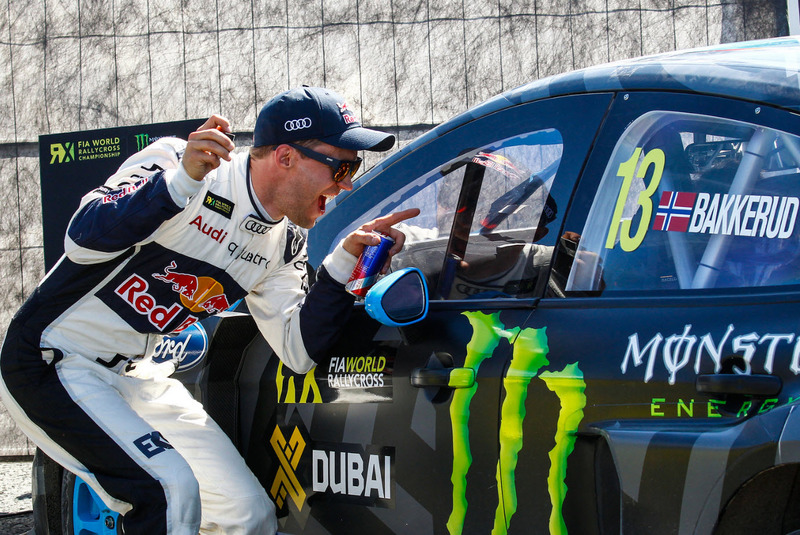 He took a well-deserved win after the perfect weekend – the first time anybody did this in World RX. 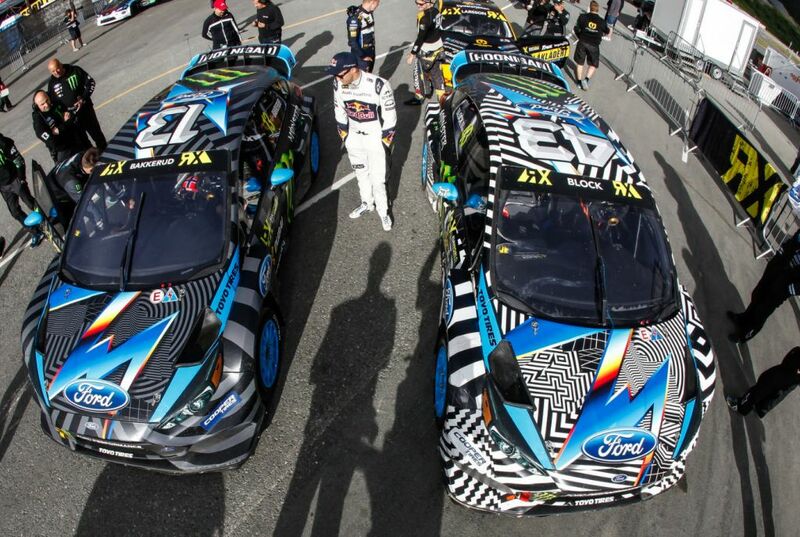 “The boys have done a great job. Obviously it was an accident that wasn’t planned. It wasn’t really anybody’s fault but it did a load of damage to the car. 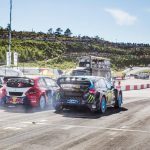 Luckily for us we had all the parts we needed,” said Doran. 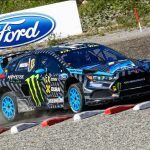 If the action in the world championship wasn’t enough. 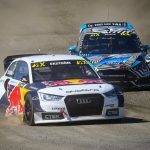 The Norwegian round of World RX also played host to the second round of the highly competitive European RX series, in which both Finnish racer Riku Tahko and Polish ex-Dakar charger Krzysztof Hołowczyc were back in action. 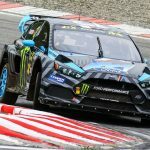 While Riku suffered a weekend to forget, with technical problems on his Mini relegating him to 22nd, Hołek pushed through to a solid tenth place, finishing fifth in semi-final two. 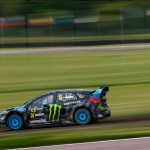 Next up the FIA World Rallycross Championship, as well as the EuroRX series, continue with round six and round three respectively at the World RX of Sweden on 1st – 3rd July.